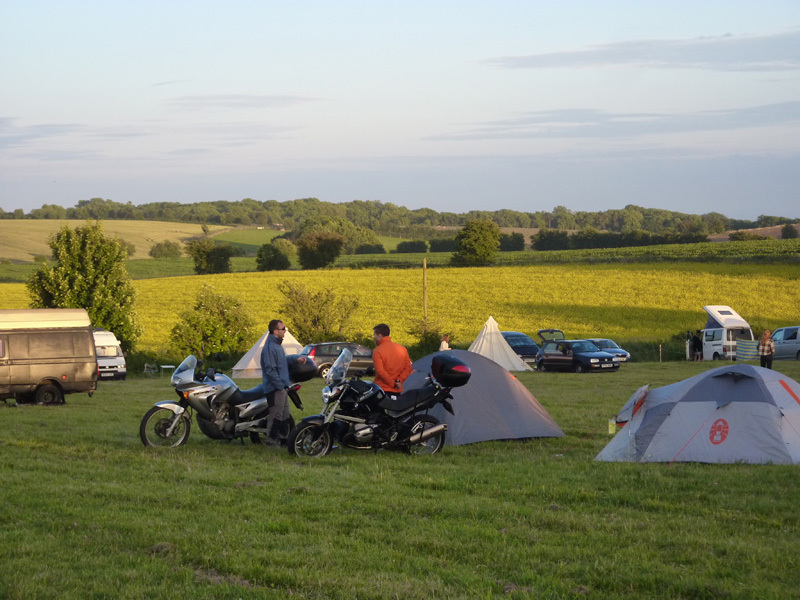 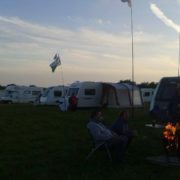 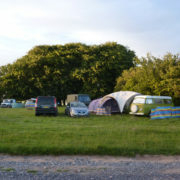 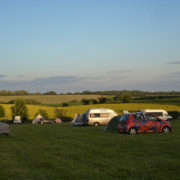 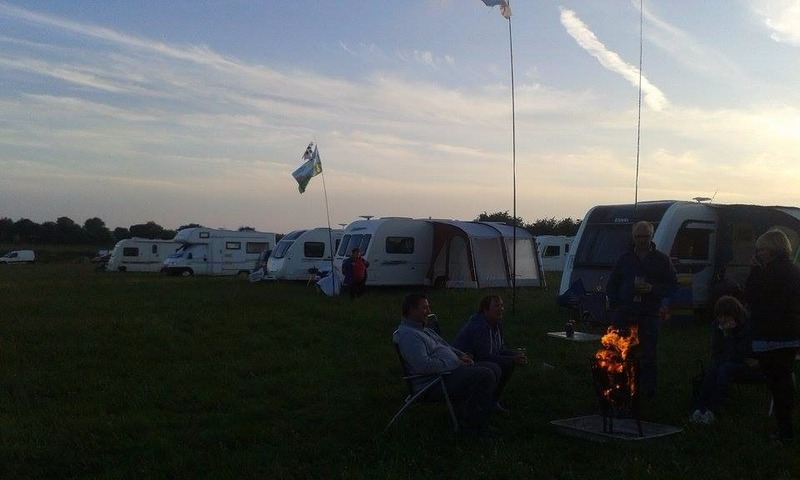 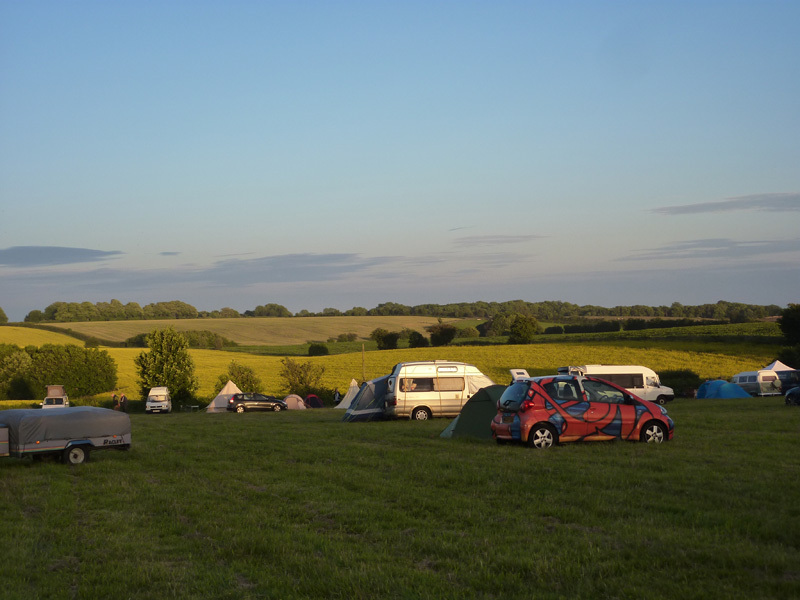 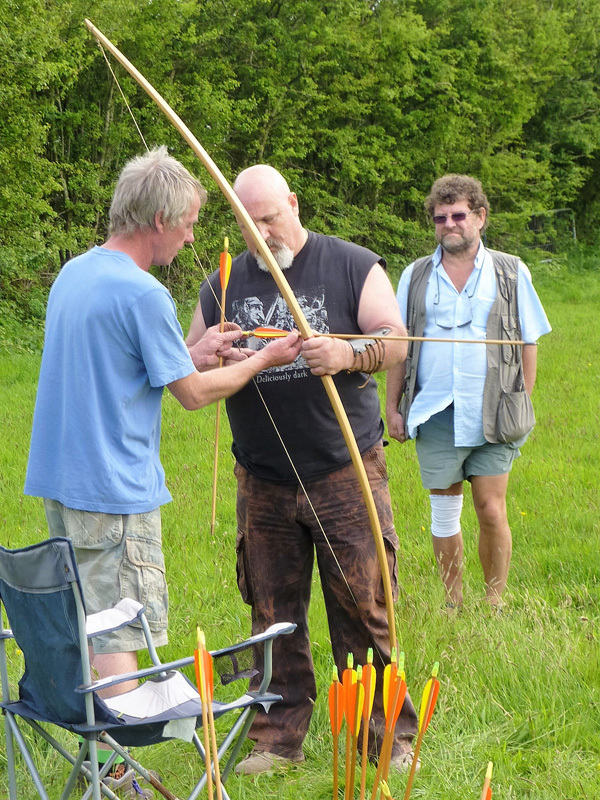 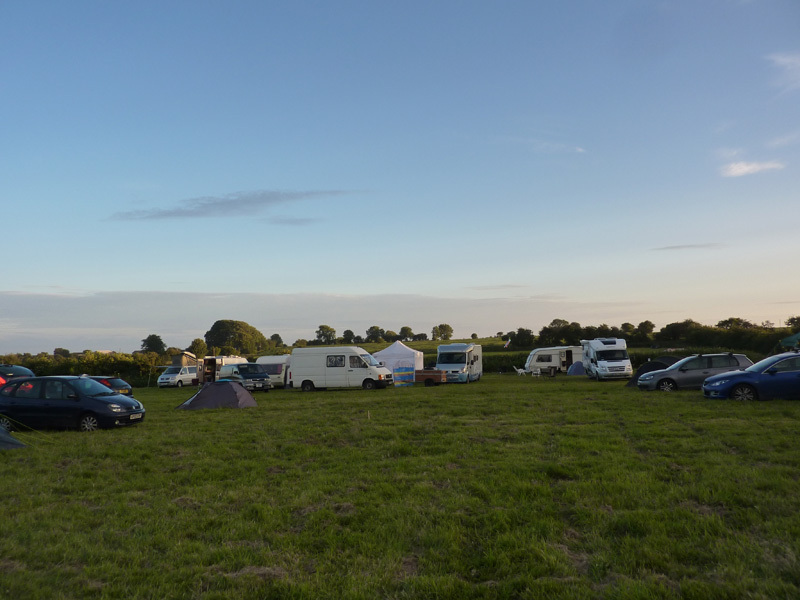 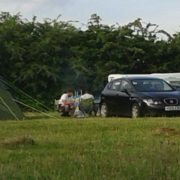 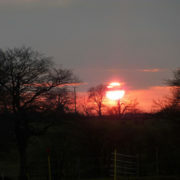 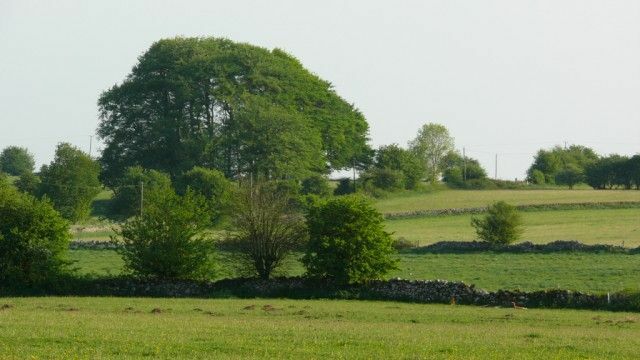 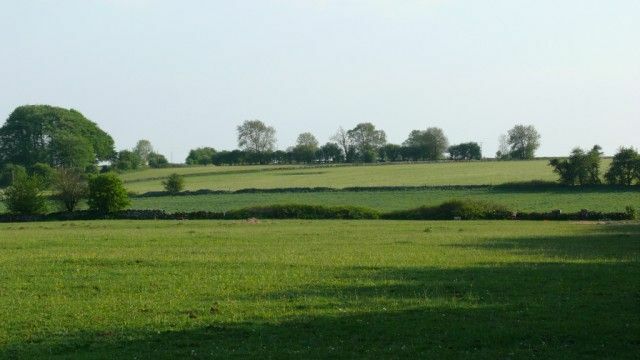 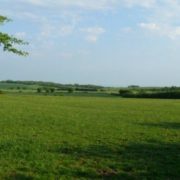 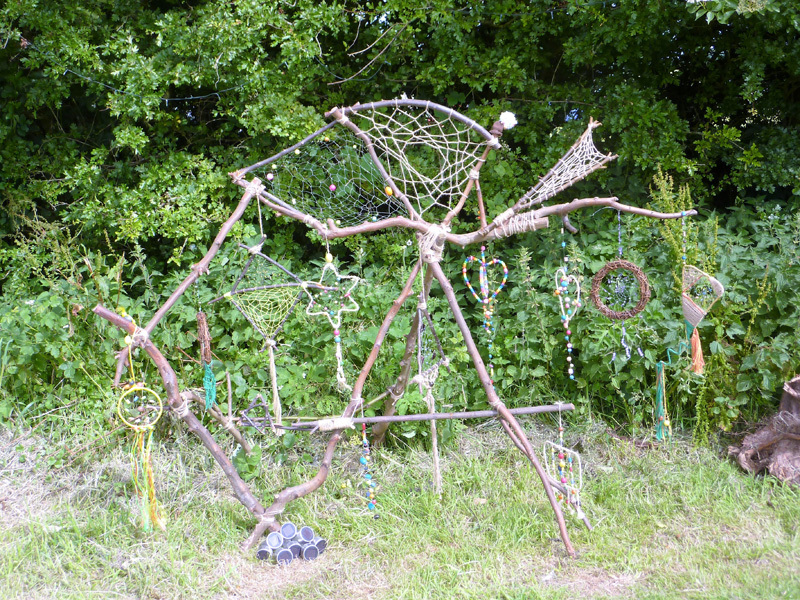 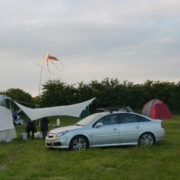 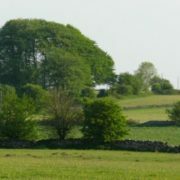 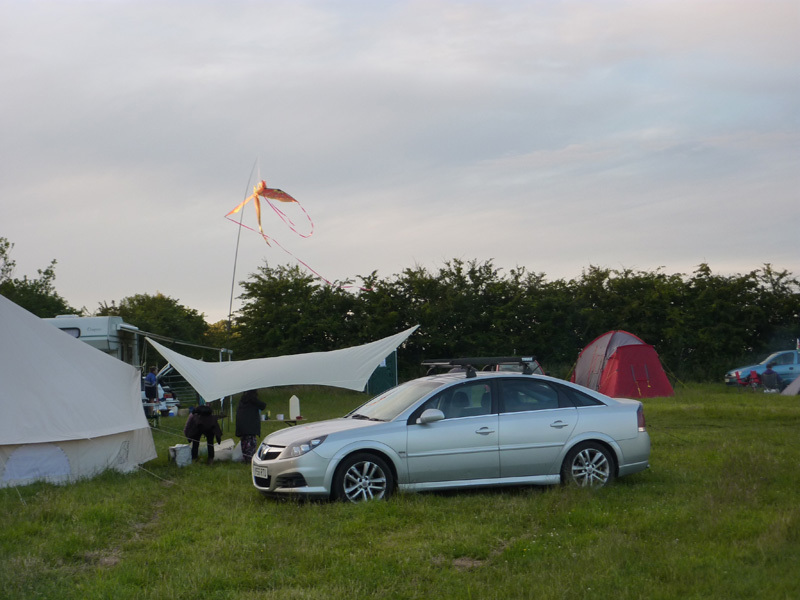 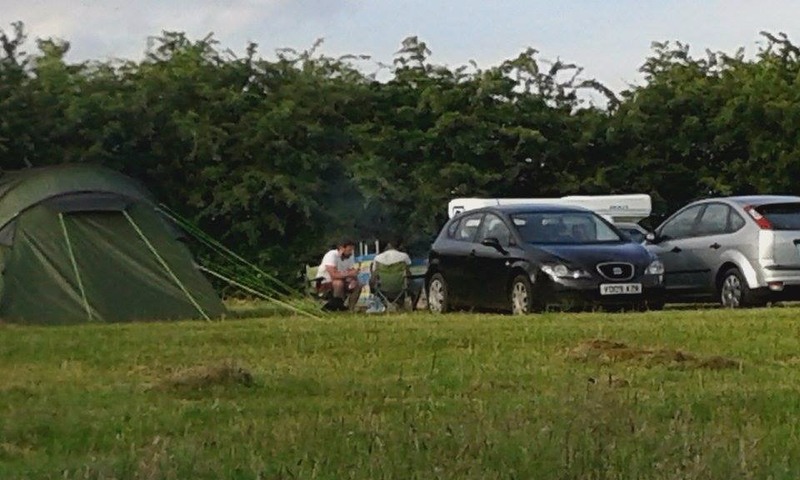 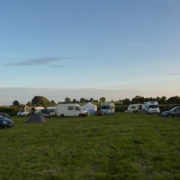 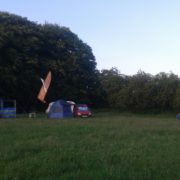 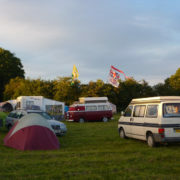 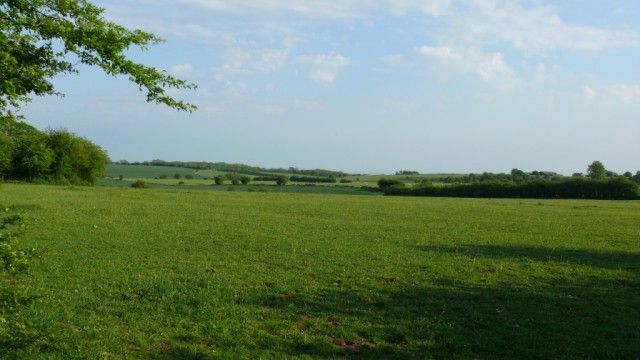 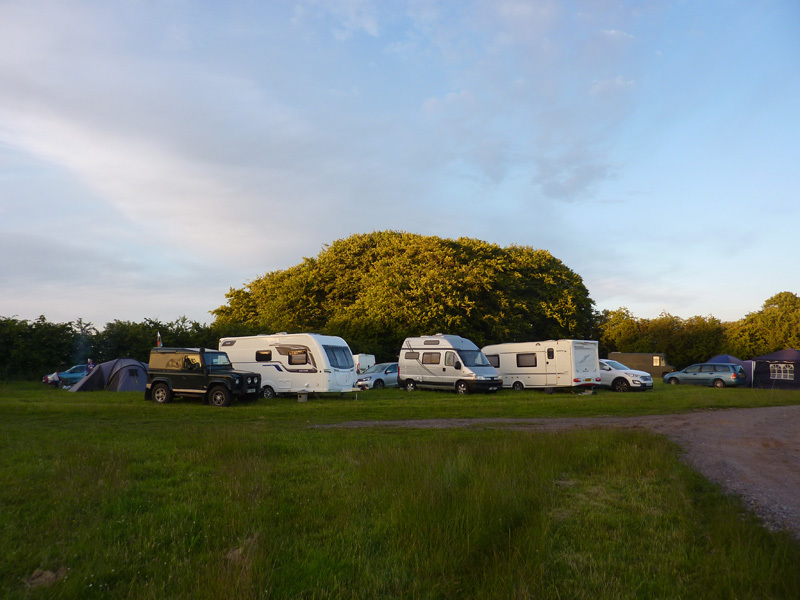 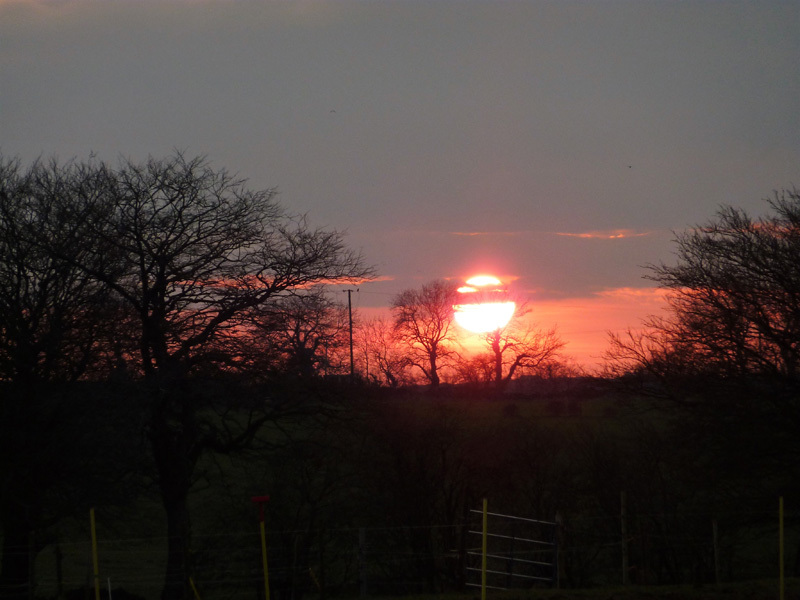 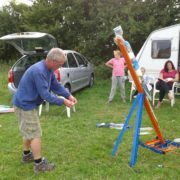 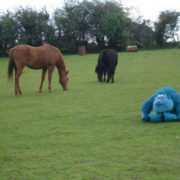 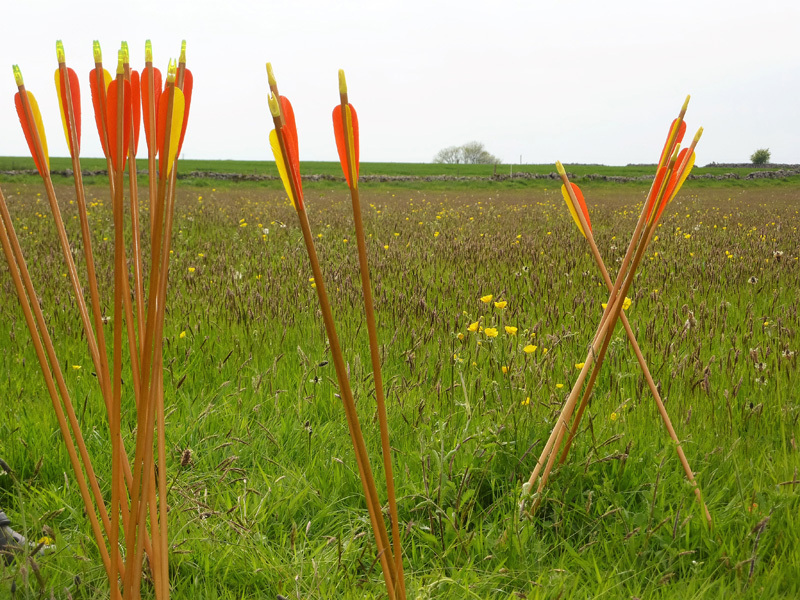 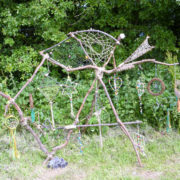 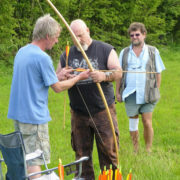 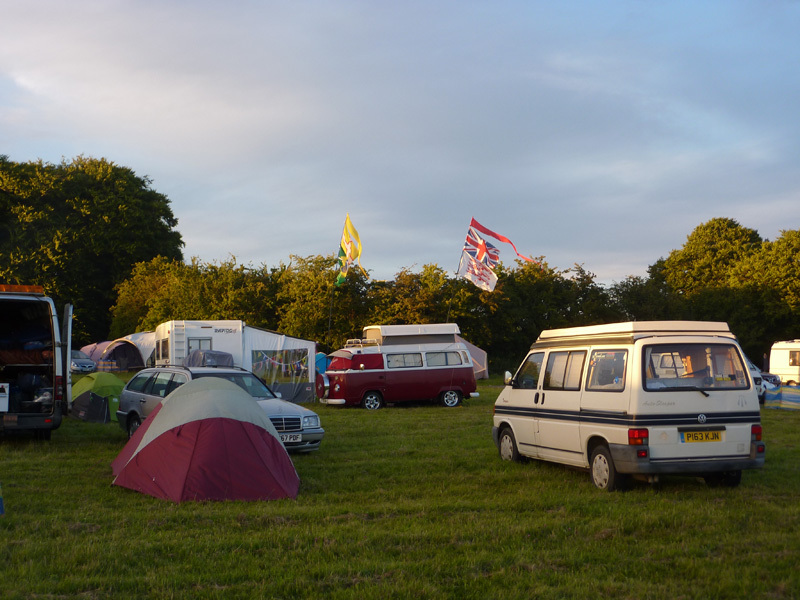 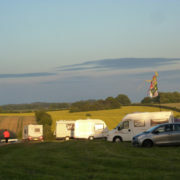 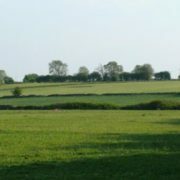 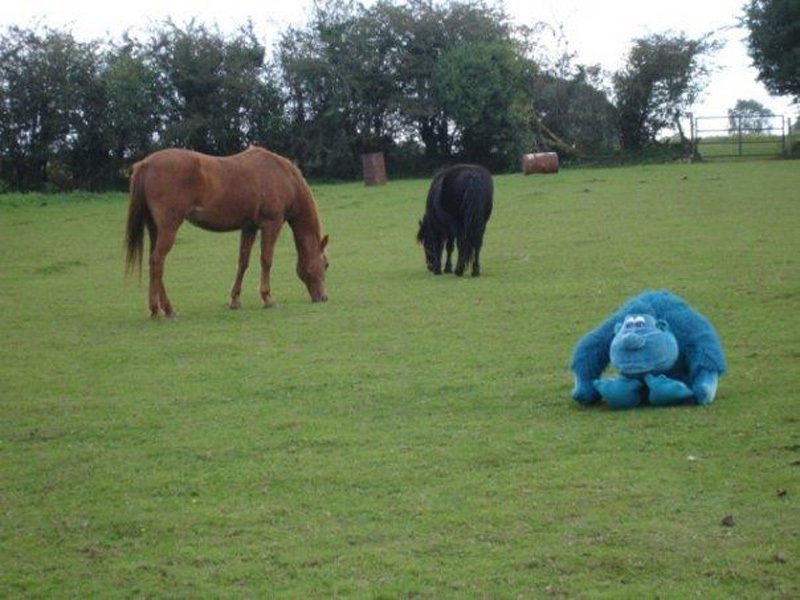 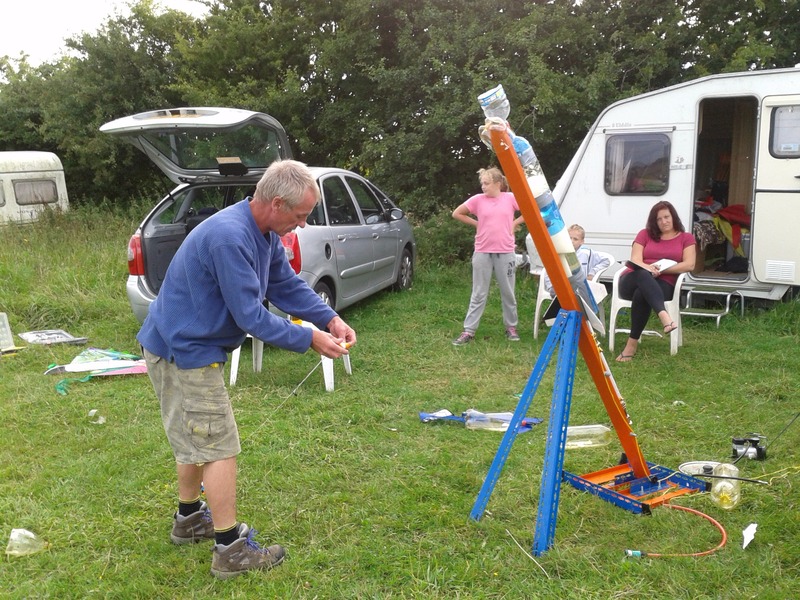 Our 7-acre camping field can accommodate Tents, Caravans, and Camper Vans. 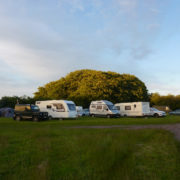 We provide drinking water and composting toilets. 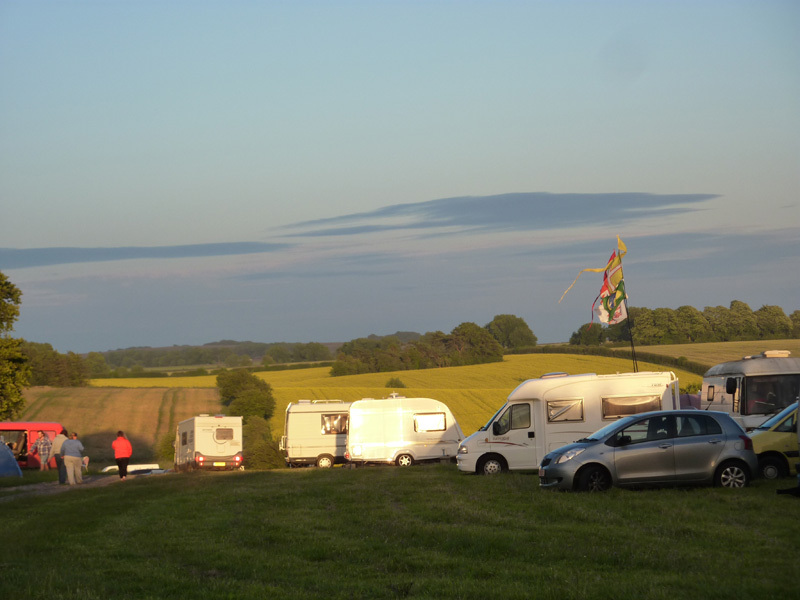 There are NO set pitches, showers or electricity. 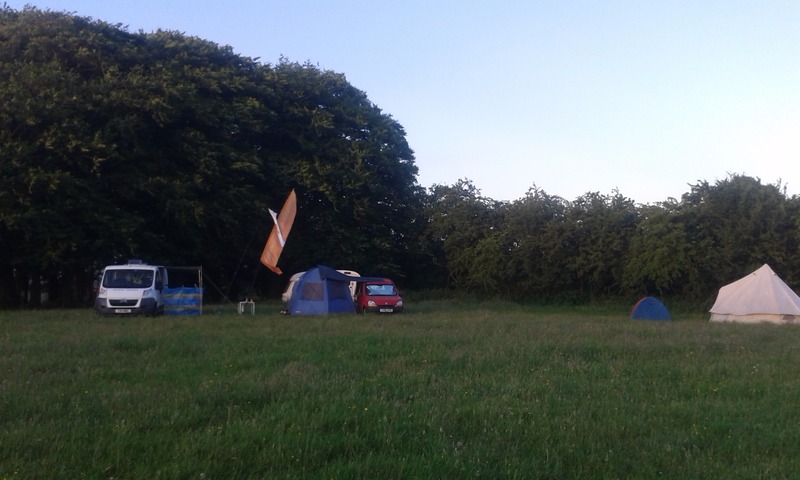 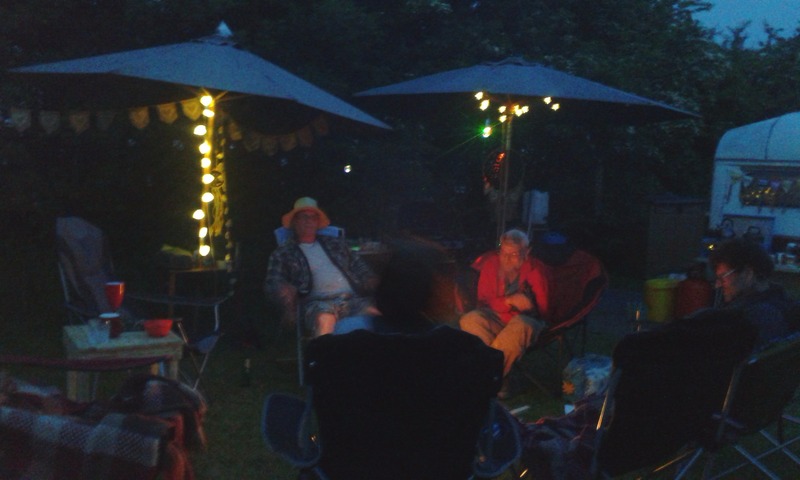 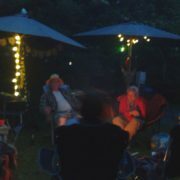 THIS IS REAL CAMPING. 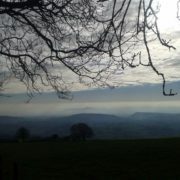 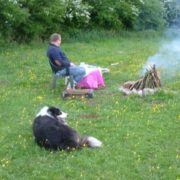 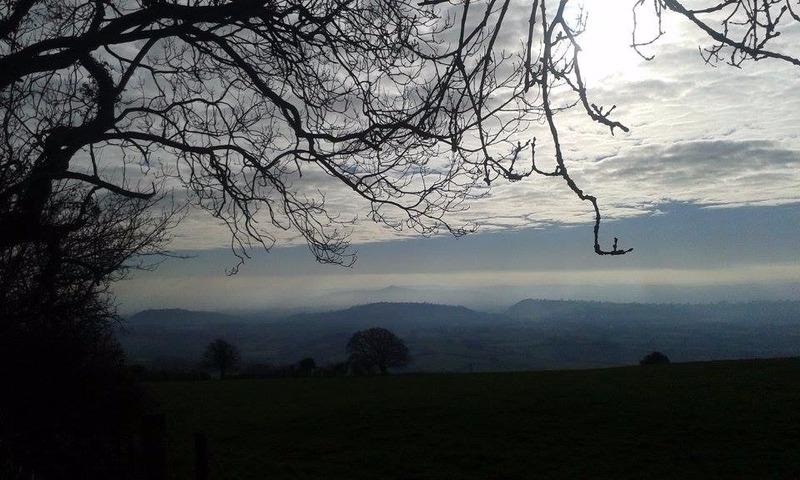 Come and enjoy the stunning views, a campfire and a digital detox. 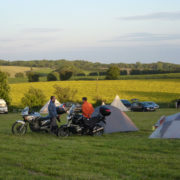 We aim to provide an authentic camping experience. 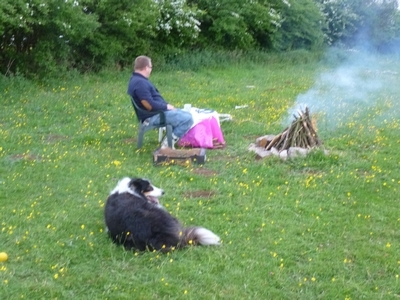 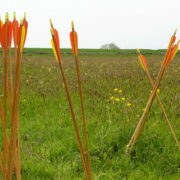 (logs and kindling kits sold on site). 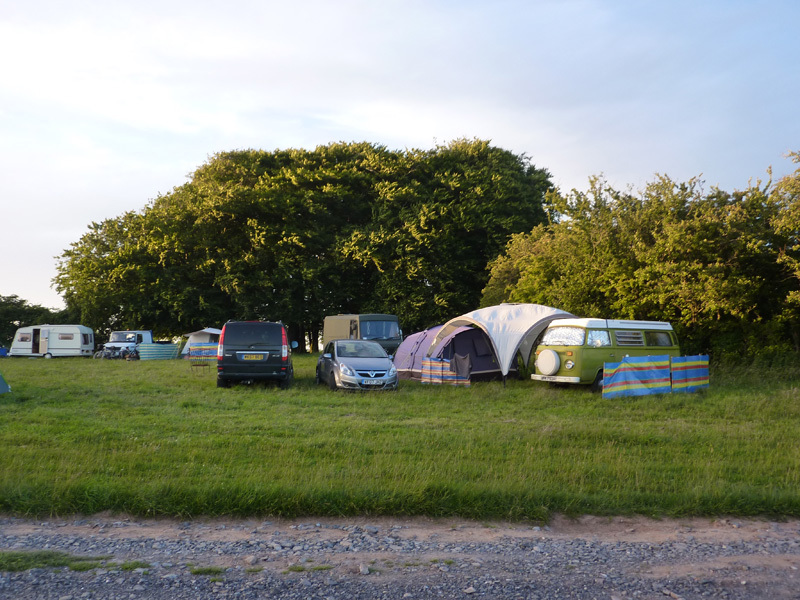 For more information about camping contact us today!